Let a gifted high-end audio engineer help you improve your audio system or design a new one for you. We offer advanced engineering and private installations worldwide of the finest high-end components and loudspeakers starting $1500 to over 1 million. 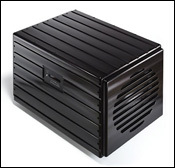 We also sell exclusive custom made to order ultra high-end music system starting $50,000 to over 3 million. Contact Larry D. Diaz at High-End Palace 786 388-8050 in Coral Gables, Florida USA. APRIL 14, 2019 - Congratulations from HIGH-END PALACE to Tiger Woods on winning the 2019 Masters and 15th major championship title. NEW! 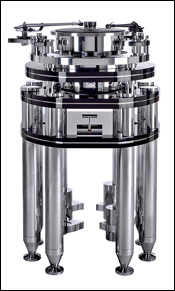 - TRIPOINT AUDIO: The component to take your high-end system to perform with life like music realism. 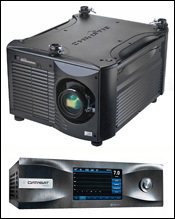 Get the ultimate refinement, stage imaging and dynamics through a new ground breaking technology. 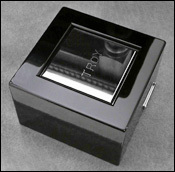 Contact me Larry at High-End Palace 786 388-8050 for details from the Signature to the latest 2019 TRIPOINT TROY ELITE NG 10th Anniversary Limited Edition. Here is a link to TRIPOINT AUDIO. NEW! 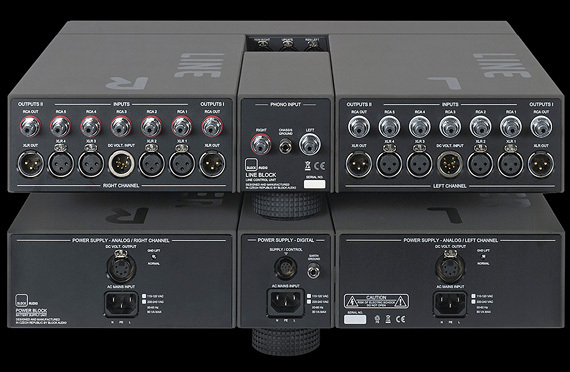 - MSB TECHNOLOGY: High-End Palace welcomes MSB makers of the world's best Reference, Select & Master Digital to Analog Converters and featuring them in our new exclusive Epic Orchestra systems. For details contact me Larry at High-End Palace 786 388-8050. NEW! 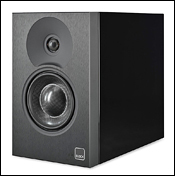 - BLOCK AUDIO: Come see something truly spectacular, something your eyes have never seen. Gentlemen! Come hear the unique Block Audio Mono Block SE CLASS A Power Amplifiers. 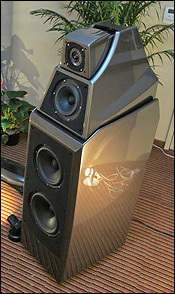 Contact me Larry at High-End Palace 786 388-8050 for our Special Promotion and demo of these audio art pieces. Here is a link to REFERENCE AMPLIFIERS. NEW! 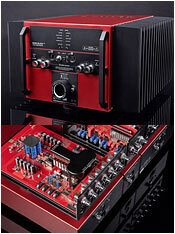 - CANARY C1800 REFERENCE TUBE PREAMP & M600 MONOS: Get you dream system now during our Canary Special Promotion Sale. Here is the new just release C1800! Their best two chassis vacuum tube preamp to date featuring two 12AX7 and two 12AU7 vacuum, Swiss made ELMA selector switches with gold-plated contacts, Amtrans AMRG premium carbon film resistors with gold-plated leads, high-quality RCA's, two custom wounded power transformer in the power supply with 1 x GZ34, 2 x 6V6 and 1 x 6SL7. And, the new stunning M600 monoblocks with big gorgeous blue meters that's a must see. 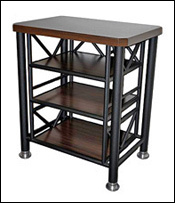 Contact Larry at High-End Palace 786 388-8050. Link to full specs; C1800 & M600. NEW! - ACOUSTIC SIGNATURE: Absolute world-class German turntables priced starting $1995 to over $100,000 that provides a sound reproduction that can be described as accurate, smooth with amazing stability in the stage and images. These turntables do not sound bright or thin in any way, they are one of best sounding turntables available in the high-end market today. All Acoustic Signature comes with a 10 year warranty, they represent a superb investment for a product that will last you a lifetime with zero maintenance. For more information, reviews and photos look under REFERENCE TURNTABLES TONEARMS, CARTRIDGES AND ANALOG ACCESSORIES. 10/10! - CANARY AUDIO C800 Mk II & CA339 Mk II: Transform your high-end audio system with a world class two chassis, eight tubes C800 Mk II reference tube preamp and 50 watts of Pure CLASS A CA339 Mk II monoblocks featuring four 300B output tubes per channel, custom power transformers, exclusive machined Delrin 300B tube sockets and 1" thick faceplate. Contact Larry at High-End Palace 786 388-8050. 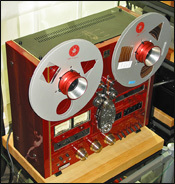 Link to specs; C800 Mk II & CA339's. AMAZING IMPROVEMENTS FOR HIGH-END AUDIO SYSTEMS! During our trip to High-End 2018 in Munich, Germany I was introduced to Block Audio. I was blown away by the craftsmanship and their stunning unique look. 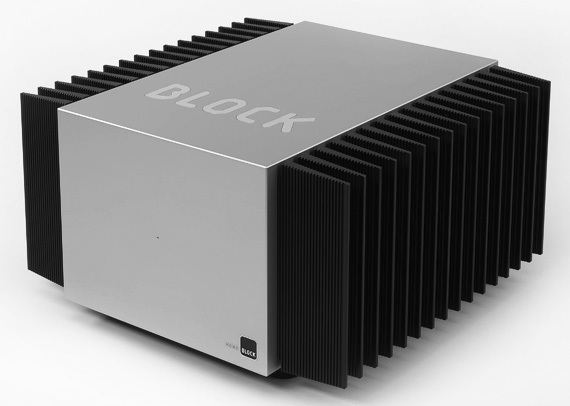 The statement Block Mono Block SE features up to 200 Watts of PURE Class A - 250 Watts per channel in 8 Ohms, 500 Watts per channel in 4 Ohms beasts, custom made low-noise and low-radiation toroidal transformer, 500 000 µF of power supply-filter capacitance (per channel, A smart PCBA’s and mechanical architecture allow shortest audio signals and power supply paths without any internal wiring, 90 kg/198 lbs x 2, 110 kg/240 lbs x 2 lbs in custom flight cases and fully balanced statement three power cords Block Line Preamp. 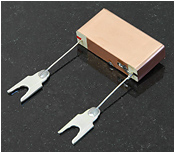 Here is a link to REFERENCE PREAMPLIFIERS. 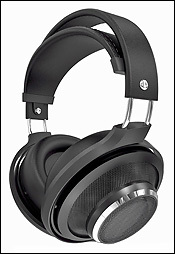 Contact me Larry D. Diaz at High-End Palace 786 388-8050 for our Special Promotion and demo of these audio art pieces. As the one and only dealer we will ship and install Block Audio components anywhere in USA, Canada and South America (Hablamos tu idioma!). I promise you the best sound you have ever heard in your system. We are even willing to take your trade-in. Live a little! It's time for something spectacular! Come hear the unique Block Audio Mono Block SE CLASS A Power Amplifiers. Here is a link to REFERENCE AMPLIFIERS. WHY IS HIGH-END PALACE THE PLACE FOR HIGH-END AUDIO? IMPORTANT NOTE: Call us before you buy your next high-end component, loudspeakers, projector or accessory that we always have many items in stock including demos and certified trade-ins that are not listed. HABLAMOS TU IDIOMA: Nos especializamos en ventas, instalacciones, servicios y exportacciones de los mejores equipos de alta fidelidad, bosinas de referencia, computadoras de referencia dedicada para musica, projectores, procesadoras y pantallas para su cuarto de musica. COPYRIGHT © 2019-2020 HIGH-END PALACE™. ALL RIGHTS RESERVED.